Want to log in to your Npower profile? 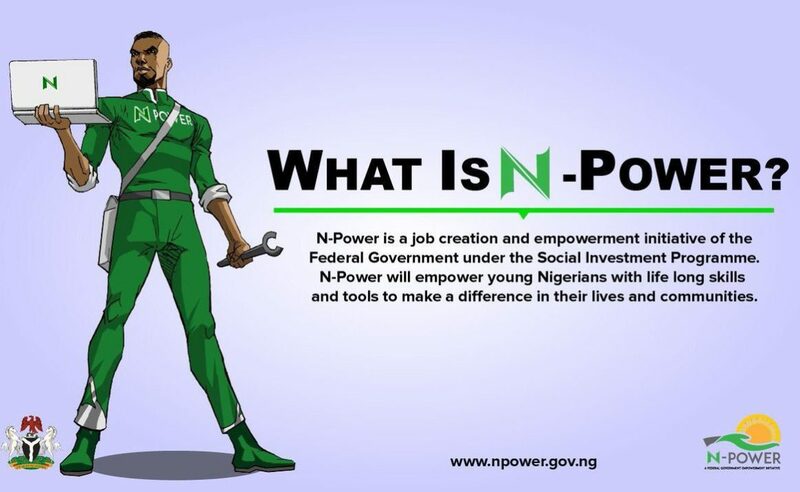 Here is an official guide on how to login to your Npower Profile through npvn.npower.gov.ng/myprofile for 2019/2020. When the Npower Program was introduced, Million of Nigerians were finding it difficult to log in to their profile. However, this is not a problem anymore as the federal government has introduced the official login for Npower to be npvn.npower.gov.ng/my profile. In this guide, I will be providing you with h a detailed procedure on how to Login to N-Power. Accessing your account on npower portal is now so easy if you follow the guidelines provided here. There is absolutely no need for you to search through the Npower portal for a login page, here on this page, I will be providing you with the complete guide. You can now log in to your Npower account through npvn.npower.gov.ng/login profile. This is were all Npower beneficiaries cab login to. If you want to update your NPower profile, you’ll need to visit the page, if you want to do npower on-boarding, you’ll need to also visit the npower login page and enter your personalized dashboard. The login is very stress-free, as all beneficiaries can log in either with their phone number or an e-mail address which they used during Registration. How to login to npvn.npower.gov.ng/ my profile? I Can’t log in to Npower? To login to your dashboard on this program, all that is required from you is either your e-mail address or your phone number on the login page. You’ll also need to ensure that the login details you’ll be giving via npower portal are correct. If it’s incorrect, your log in will be unsuccessful. Important Note: All beneficiaries should note that you can not log in to npower volunteer network website if you don’t have your phone or e-mail address registered. I discovered that you can log in from any location and with any device that has an internet connection. Are you having any issues or difficulties accessing your profile or account? Then do not hesitate, quickly visit your npower focal person for a solution. You should also try getting your npower deployment letter from a npower focal person. Finally, the login page for Npower is npvn.npower.gov.ng/login, and make sure that you don’t share your login details with anyone or through fishy websites. For those who are interested in getting Npower news, don’t hesitate to subscribe to our newsletter.